Instead of beginning the year with resolutions of willpower and grit, we wanted to make it easy to give yourself the gift of awareness, exquisite kindness and long-lasting change. 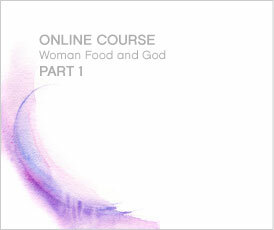 This 8-part self-guided course outlines the fundamental principles and practices of Women Food and God -- and the chance to transform your relationship to food in ways you never thought possible. 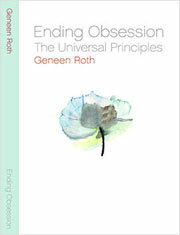 At the heart of Geneen's work are her seven Eating Guidelines. 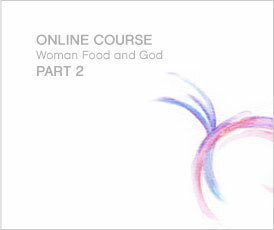 With this 8-part course, learn to understand and use these guidelines, taking yourself down the path to wholeness and joy. 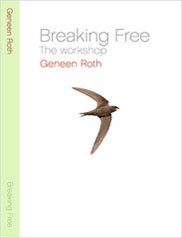 In 3 one-hour videos, Geneen covers the issues of overeating, compulsive eating, dieting, and shows how to break free from the power of food and to realize your potential. In this engaging, passionate and deeply affecting 3-part program, we are led right through the door of obsession to discover the richness of our true nature. 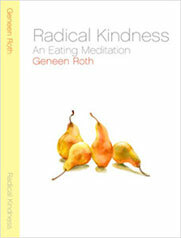 In this 4-part recording, you'll discover how to pay attention to your body and your heart, learning to treat yourself with kindness and rediscover the joy of eating. 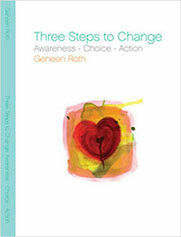 In this inspiring talk, Geneen explains the three steps for changing your life-long relationship to food: awareness, choice and action. 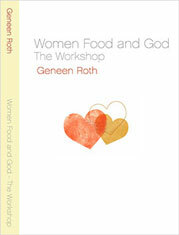 Geneen works directly with retreat students during a meal, and all that is revealed on our plates when we break the automatic, hand-to-mouth compulsion. 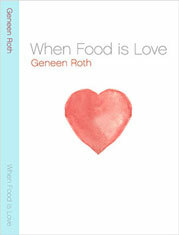 In this engaging, live presentation, Geneen Roth speaks about the end of suffering and how to use our relationship with food as the doorway to the heart of our hearts and the center of our lives. 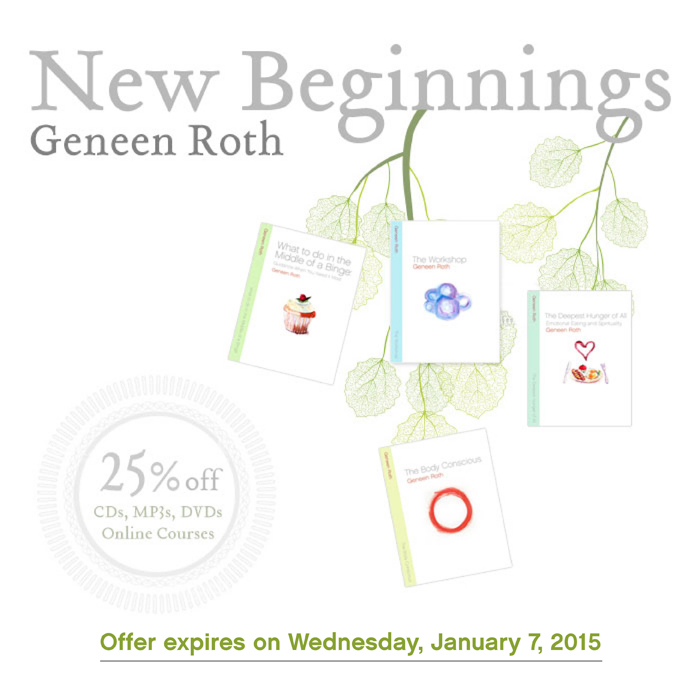 Geneen Roth & Associates Inc.